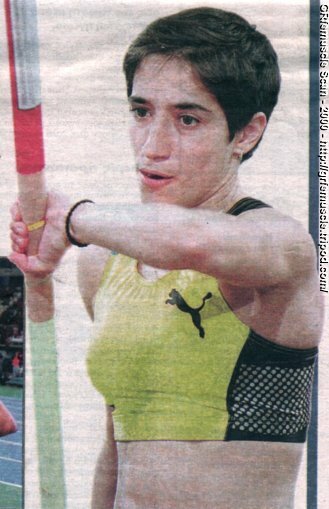 1999, World Indoor Championships, Maebashi, 17th. 1999, Balkan Indoor Games, 2nd. 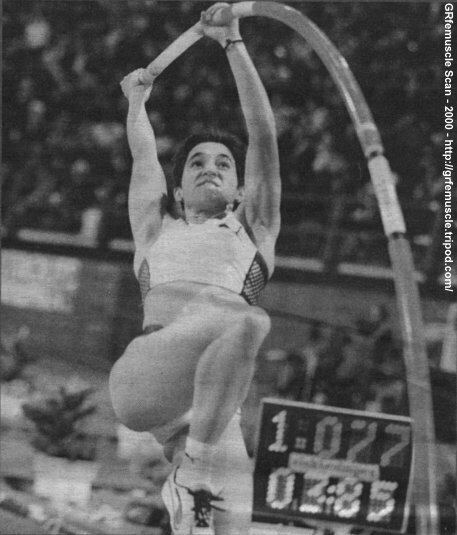 1997, Balkan Indoor Games, 3rd.